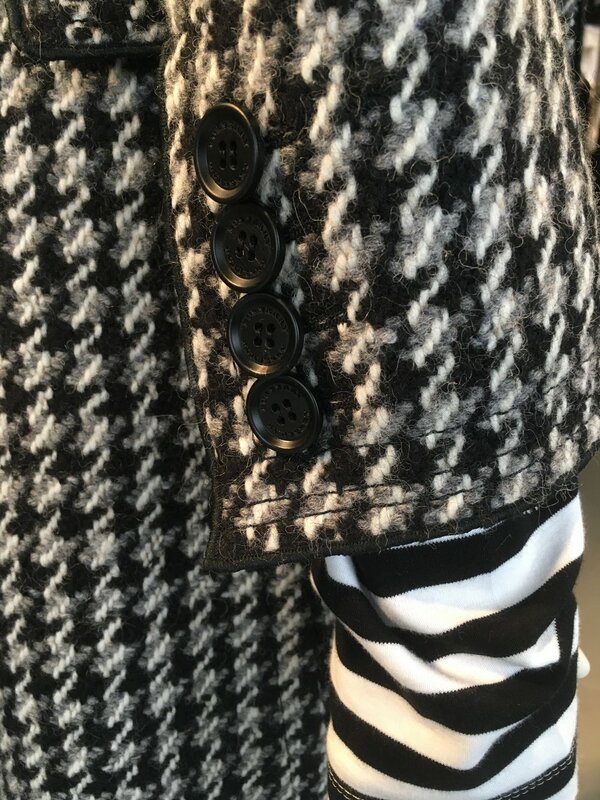 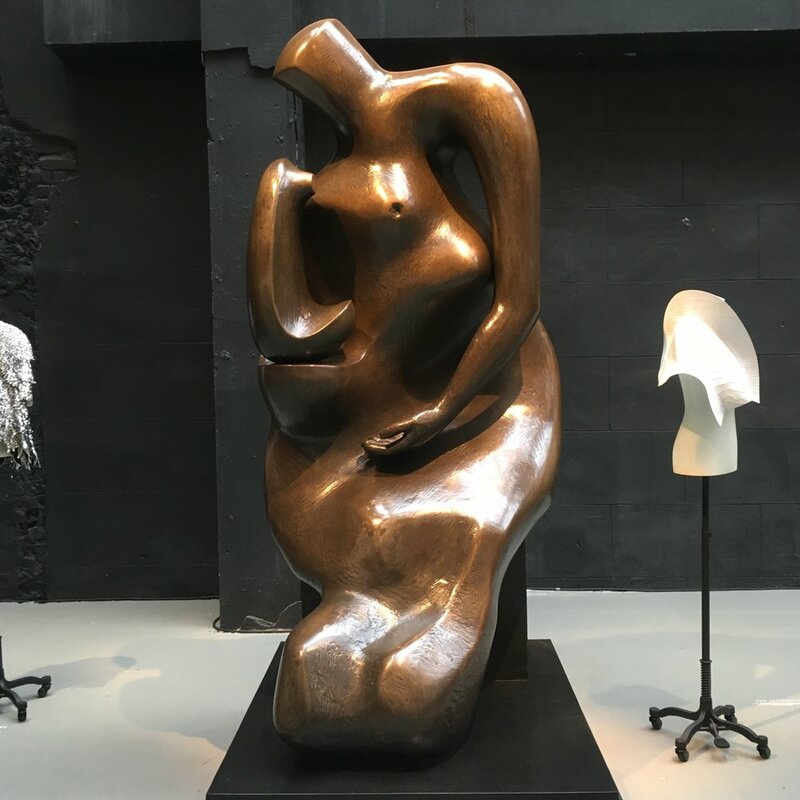 I recently visited the Burberry Maker’s House pop up exhibition, open for a week in February, and it was a truly inspirational experience, celebrating the exquisite new Burberry Collection alongside the work of Henry Moore, the source of ideas for Christopher Bailey and his team. 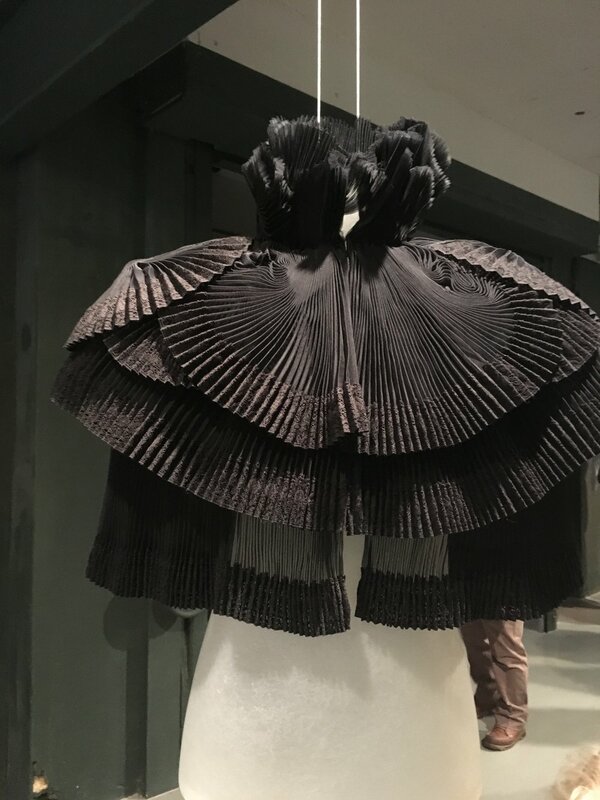 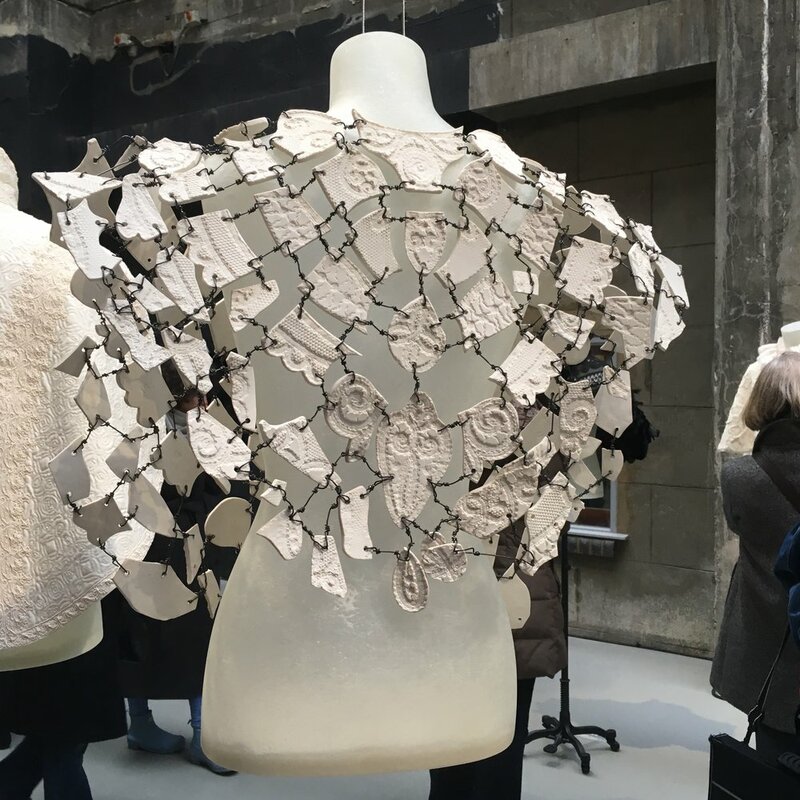 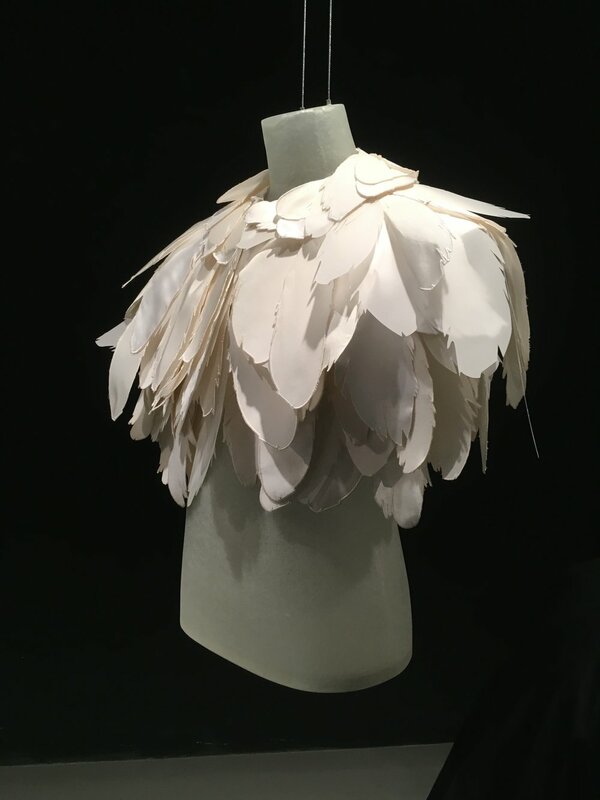 Moore's monumental, iconic sculptures were scattered throughout the exhibition amongst the clothes and a stunning series of intricately designed capes. 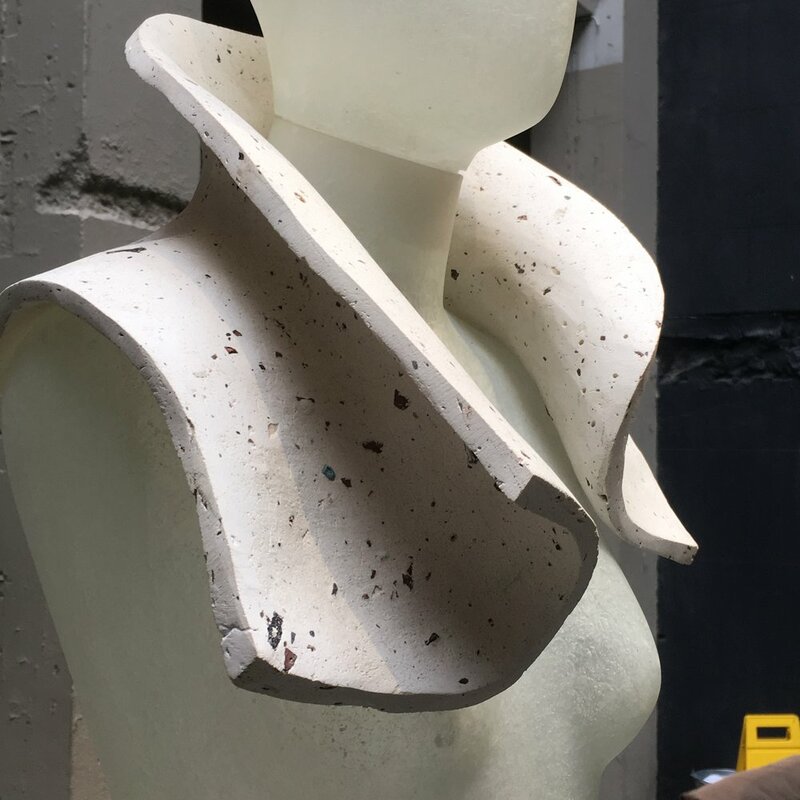 The collection was an exploration of sculpture and silhouette, material and process, inspired by the artist. 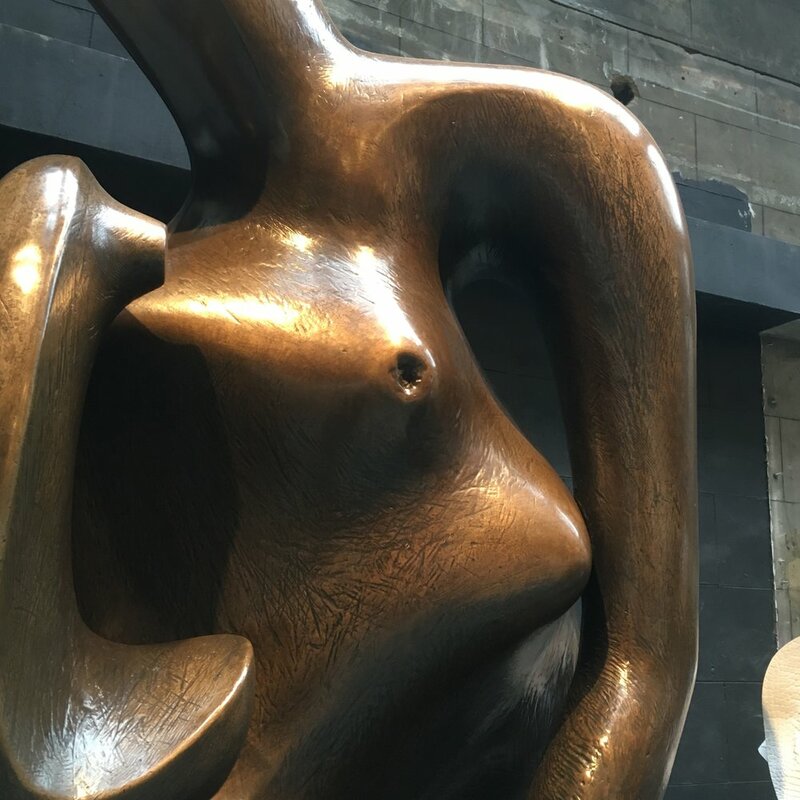 His influence was articulated through form, texture and crafted detail, as well as vivid prints referencing his designs from the archive at the Henry Moore Foundation.